The Beth Fraser Team helps homeowners secure FHA loans. FHA loans allow you to purchase a home with a 3.5% down payment, or refinance a home up to 96.5% of the home's value. FHA loans are easier to qualify for, and offer several homeowners an easy way to secure financing. 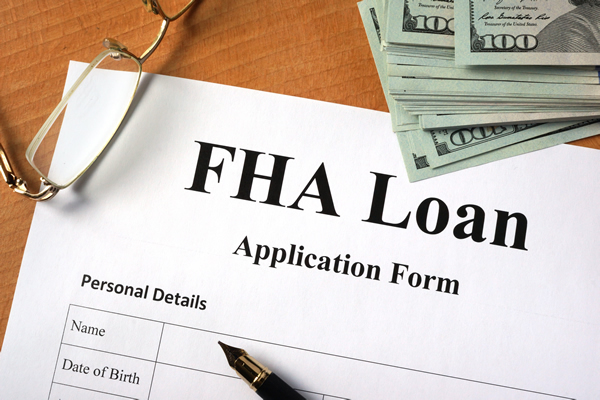 If you have an FHA loan, you may qualify for a streamline FHA refinance. This means that you can refinance your current FHA loan with a very simple process. Unlike the standard refi or loan application process, the Streamline FHA makes it easier. If you are currently over 5%, a new FHA program could save you THOUSANDS! Call 337-480-4122 for an FHA Streamline Refinance today! Credit guidelines vary; please ask us for details. To see if you pre-qualify for a FHA home loan, contact Beth Fraser today at 337-480-4122.